Merx Motion's experience and expertise in website development can greatly enhance the products or services your company provides. 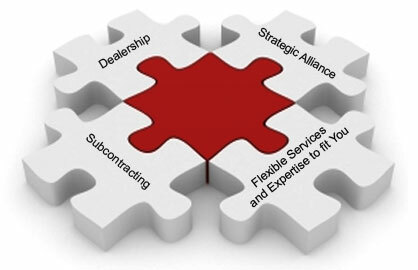 At Merx Motion, there are multiple ways we can work together with you, and you only pay for the services you need. Call on us only when you need us – we'll be there. If you wish to expand products or services offered to your clients, Merx Motion can work with you and create products or services that are suitable for your clients. You can skip the hassle of starting everything from scratch, including hiring, new office equipments and managing duties etc. With Merx Motion, you can always control your budget and goals. Every company has its own expertise and clients, it is extremely hard to meet every different demands of everyone. Merx Motion is more than happy to build strategic alliance with different companies within or outside of our industry, because you will never know when these alliance will come in handy.